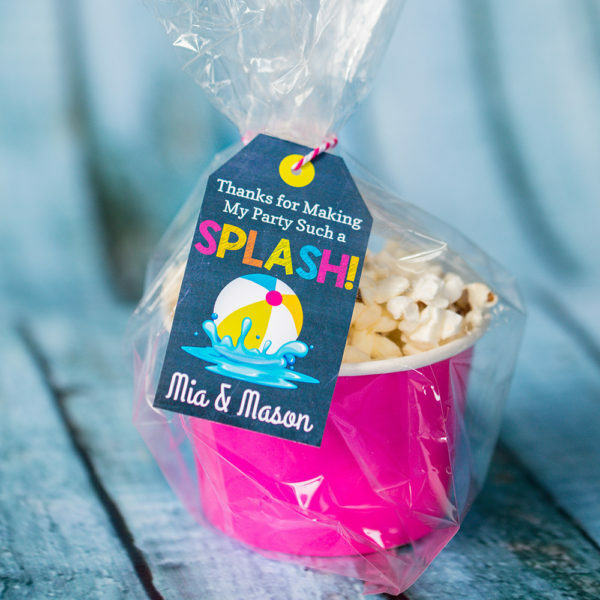 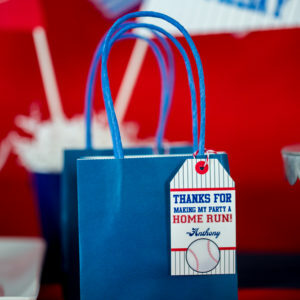 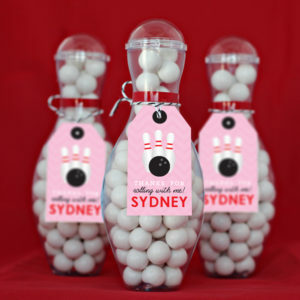 Our Splashin’ Pool Party Favor Tags are the prefect addition to your next pool party bash. 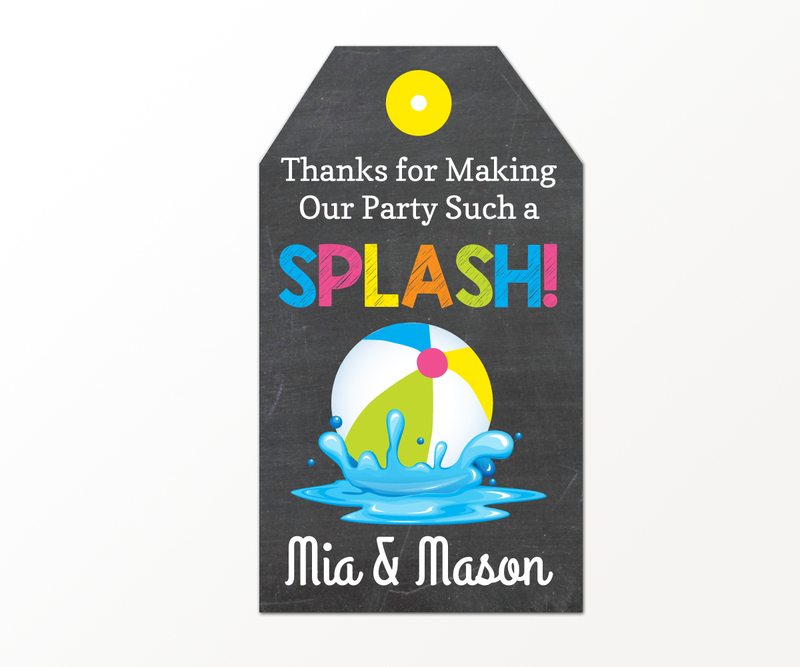 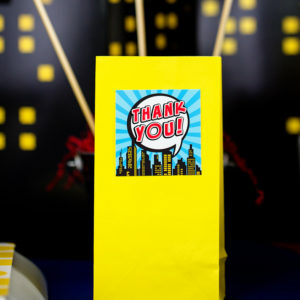 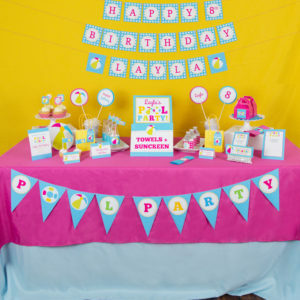 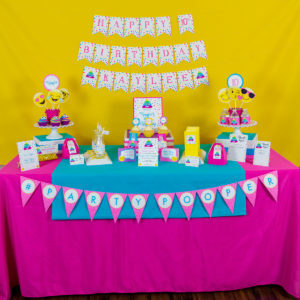 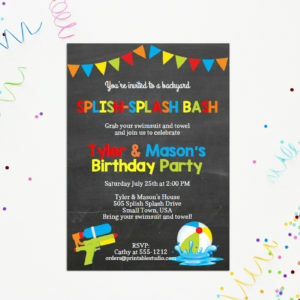 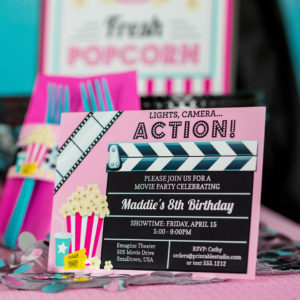 Chalkboard background with fun, bright colors are sure to make your party a splash! 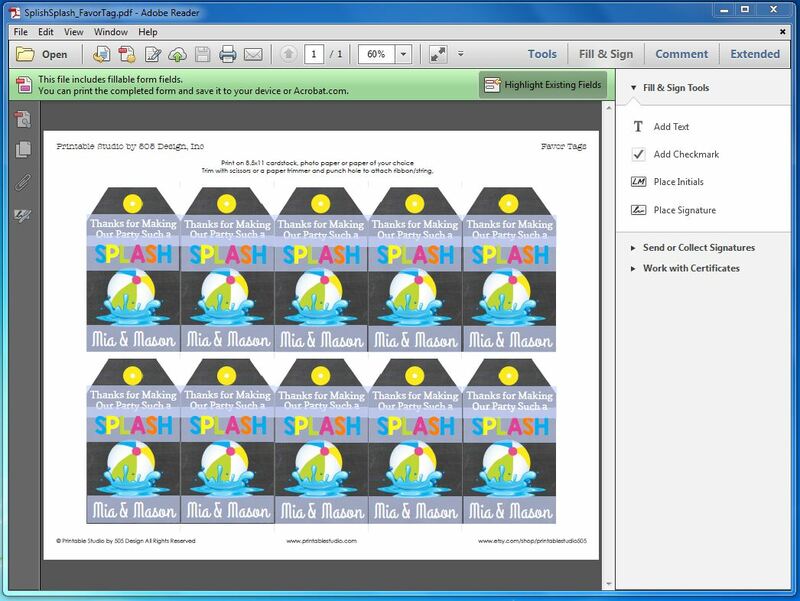 Like all of the items in our shop, these are instant download digital files that you edit yourself using Adobe Reader.